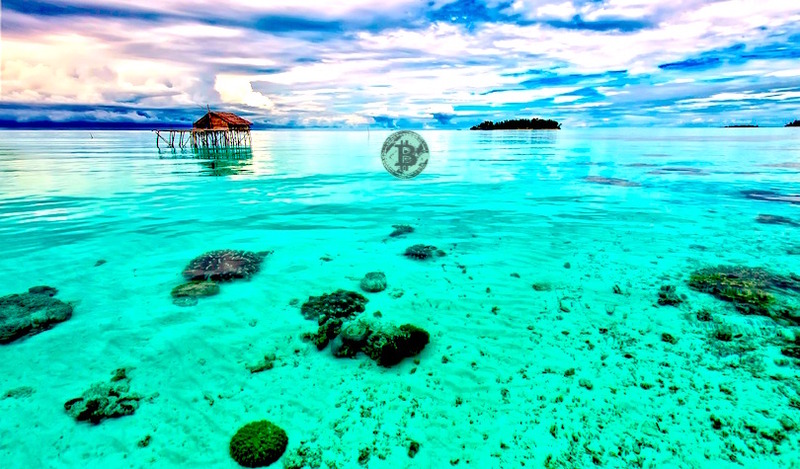 Bitcoin trading volume has more than doubled in Indonesia on peer-to-peer crypto trading platform LocalBitcoins, from 222 Bitcoin worth roughly $.8 million for the week ended February, up from 102 Bitcoin. The record-breaking volume coincides with the country’s new legal framework for cryptocurrencies, which legalize cryptocurrency exchanges and classify Bitcoin, Ethereum and altcoins as commodities. Cryptocurrencies such as Bitcoin can now be legally traded, according to local news outlet KrAsia. Indonesia’s commodity futures regulator opened the door to the massive influx of Bitcoin trades by issuing regulation No. 5 on February 8, which provides legal certainty and authorizes digital currencies as trading commodities. Bitcoin trading volume in Indonesia on crypto exchange Indodax has soared in the past seven days, more than doubling, according to data compiled by CoinGecko. BTC trading shot past $5.2 million, up from $2.6 million on February 11. Although cryptocurrency exchanges were operating in Indonesia prior to the new legal framework, they were in a legal gray zone that kept traders out of the market for fear of penalty. Despite the regulatory clarity, people who own Bitcoin and other cryptocurrencies are still not allowed to use them to pay for goods and services in Indonesia, making use of rupiah, the local currency, mandatory. Is Walmart the Next Retail Dinosaur to Fail with Amazon’s Dominance of Deliveries?